Until now, the quantum dot technology has had limited chance of success in real-world applications, because the dots were created using toxic heavy metal cadmium and were capable of absorbing only a small portion of the sunlight. They also emitted coloured light, which meant they would change the color seen through windows. The researchers at CASP, in collaboration with a team in the Department of Materials Science of the University of Milan-Bicocca in Italy, have made strides to overcome all three limitations. They have developed new devices using quantum dots that don’t contain any toxic materials. The new dots also absorb more light and emit only a neutral tint to a window. “Their near-infrared emission is invisible to a human eye, but at the same time is ideally suited for most common solar cells based on silicon,” Klimov said. Using windows to gather solar energy could prove especially useful in high-density urban populations like New York, where the rooftop space is limited. The team estimates that using the technology in a building like One World Trade Centre in New York, which has around 12,000 windows, could produce enough energy to power 350 apartments. Lead images via Shutterstock, One World Trade Center image via Joe Mabel. A sunlight-harvesting technology created by researchers in Los Alamos and Italy could turn any window into a solar energy source. The technology is based on tiny nanoparticles known as quantum dots, which can absorb sunlight as it filters through a window. The light is then emitted from the dots at the infrared wavelength and is guided to the edge of the window, where solar cells transform it into useable energy. 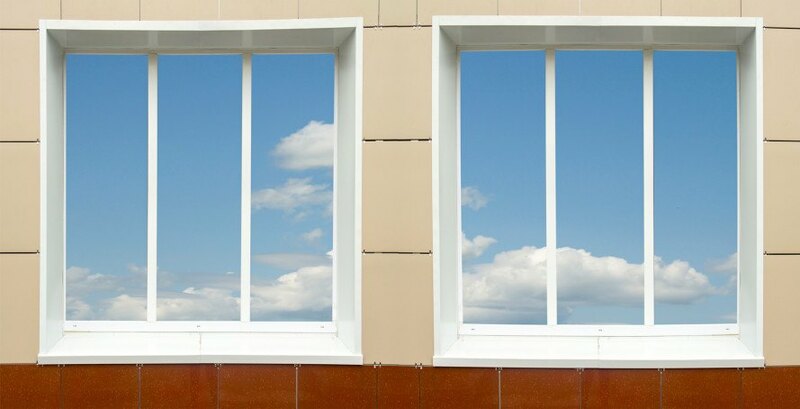 Victor Klimov, lead researcher on the project at the Center for Advanced Solar Photophysics (CASP) of Los Alamos, said "Using this design, a nearly transparent window becomes an electrical generator, one that can power your room's air conditioner on a hot day or a heater on a cold one." 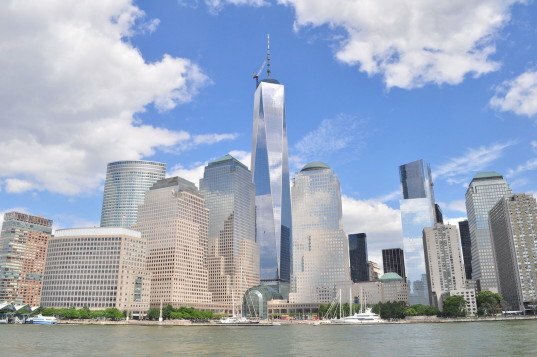 Using quantum dot technology, the team estimates that using the technology in a building like One World Trade Centre in New York, which has around 12,000 windows, could produce enough energy to power 350 apartments.